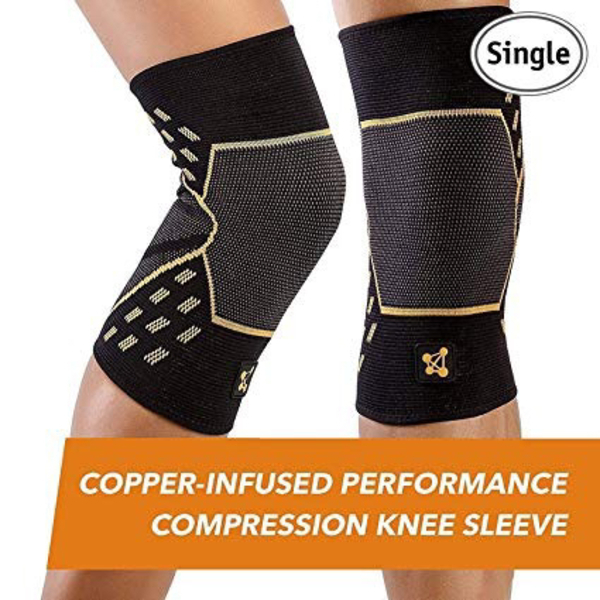 Copper-infused compression knee sleeve (1 piece). 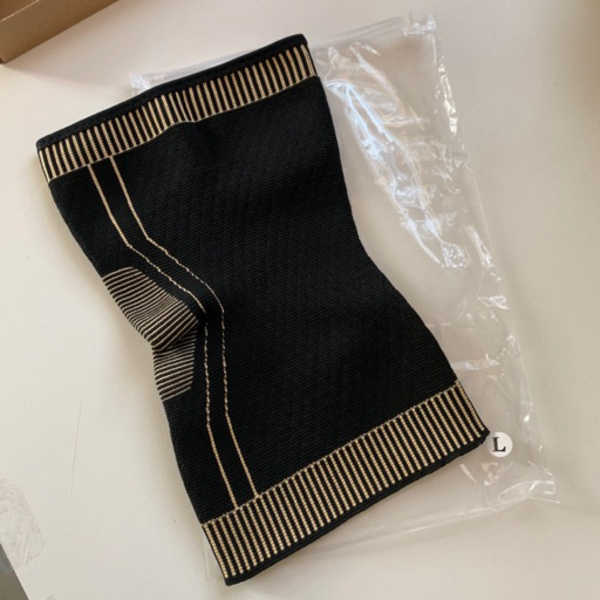 Promotes increased blood flow to the knee while supporting tendons and ligaments. Ideal with athletes and people who perform physical work throughout the day.